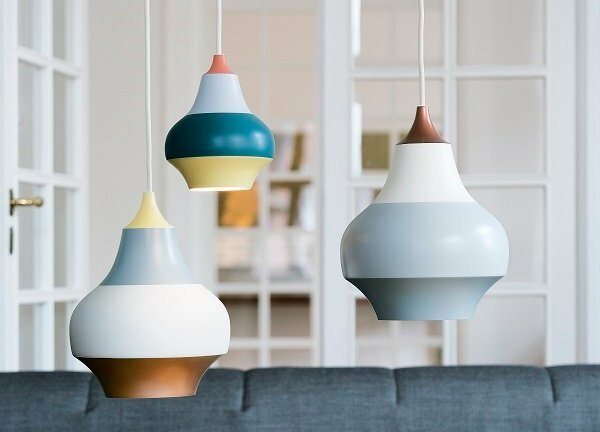 Designed by Poul Henningsen in 1958, the PH5 has become a well loved and universally recognised interior design feature. 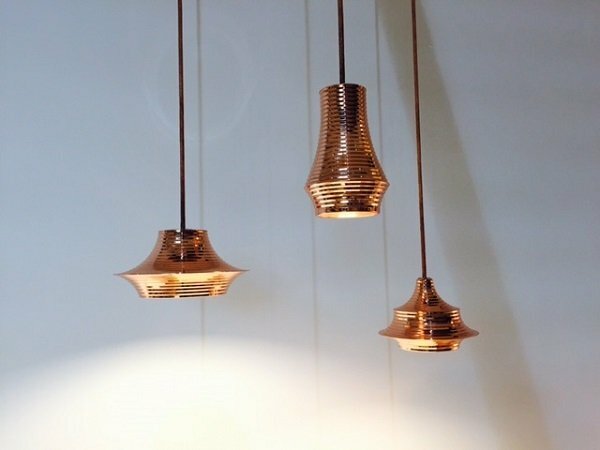 The suspension light came about originally to facilitate the use of any kind of light bulb, this was at a time when manufacturers would frequently change the size and shape of their light bulbs. 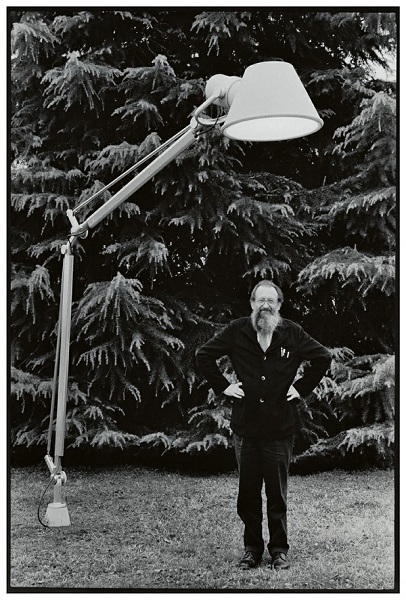 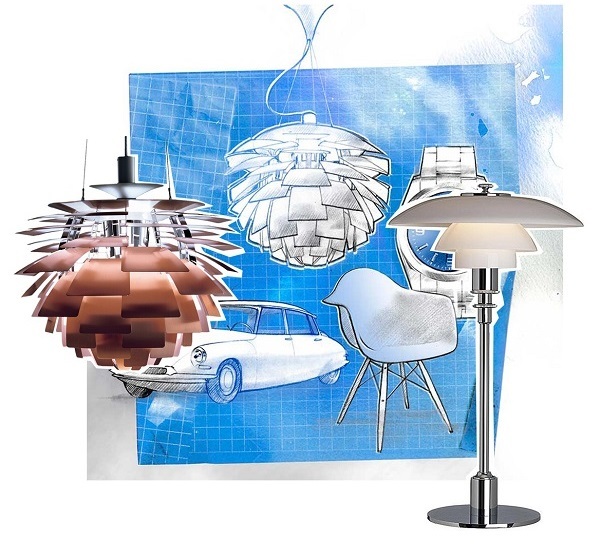 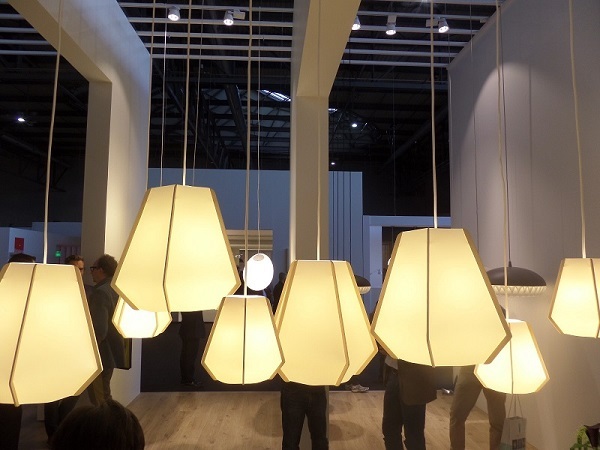 Forcing design houses to adapt their styles to fit the ever changing incandescent lamp. 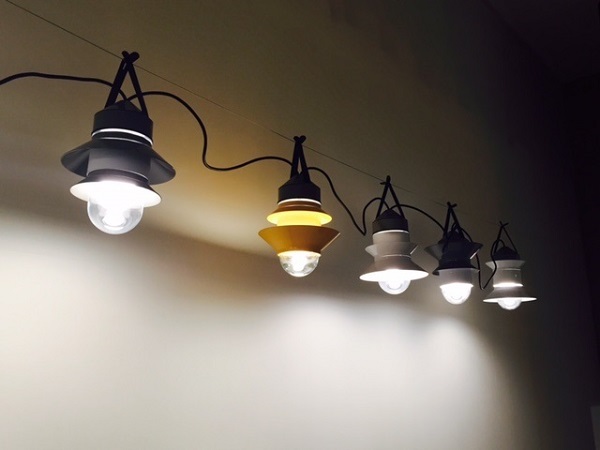 Henningsen with his radical opinions created a light that didn’t have to change. 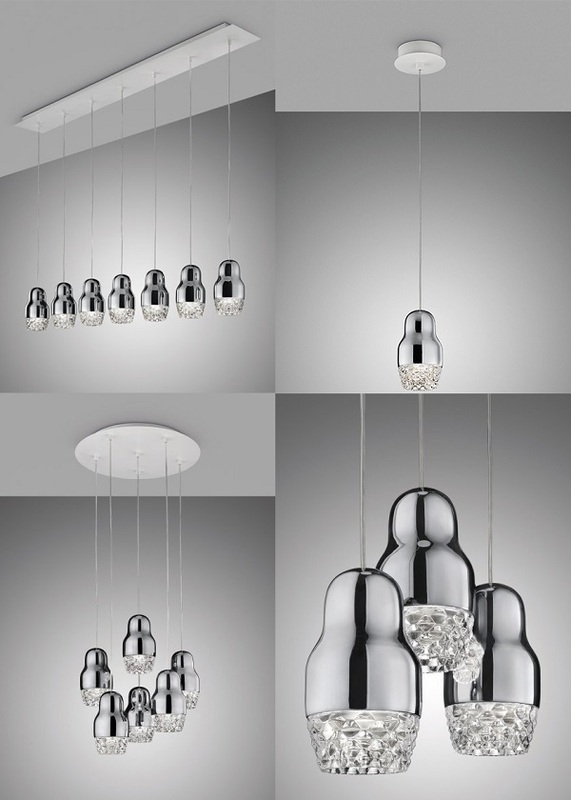 Henningsen created the PH5 with the consumer in mind. 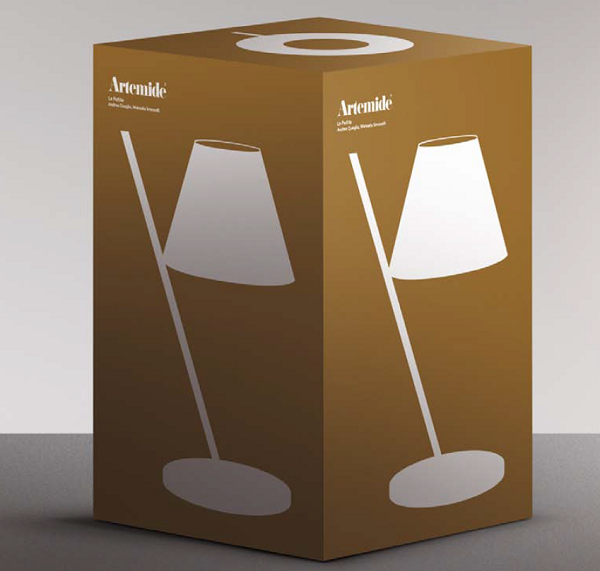 The iconic shades were angled to prevent glare from any viewpoint. 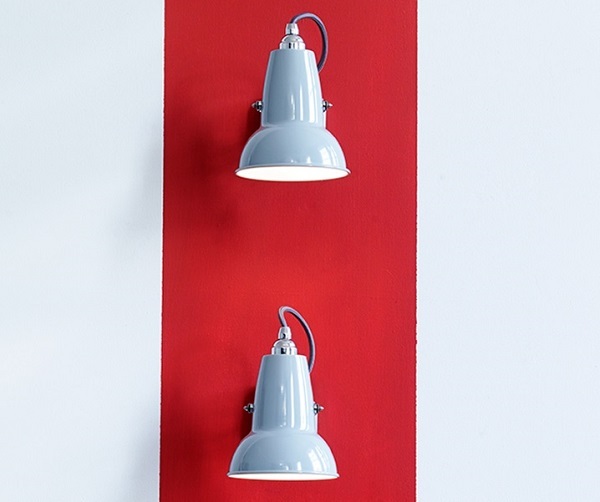 Small red and blue shades were inserted within to subdue the bright light, the colours were cleverly chosen because our eyes are least sensitive to these on the colour spectrum. 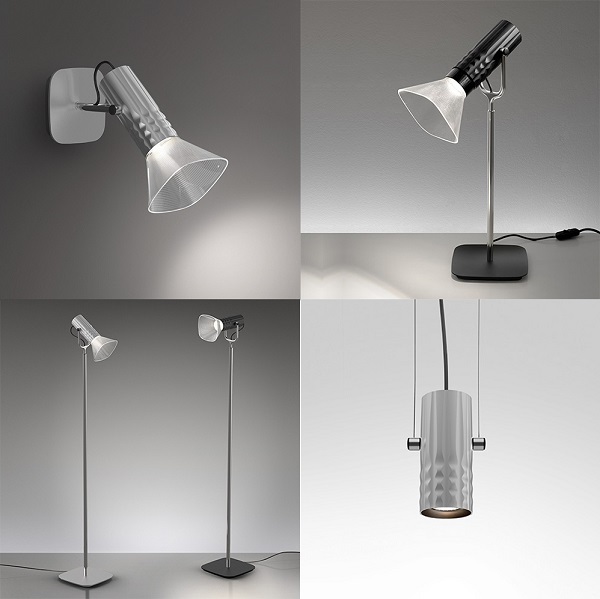 Since 1958 the PH5 family has grown. 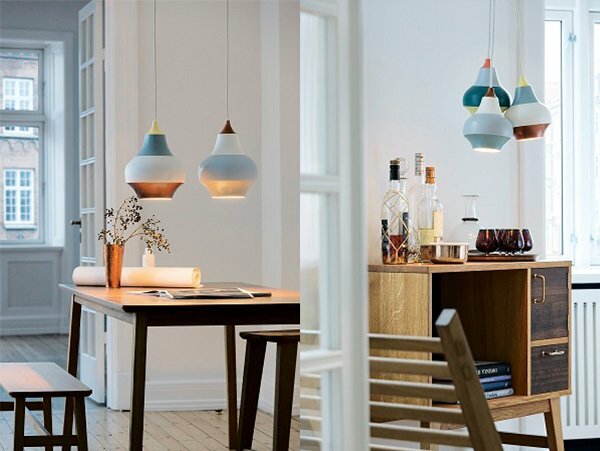 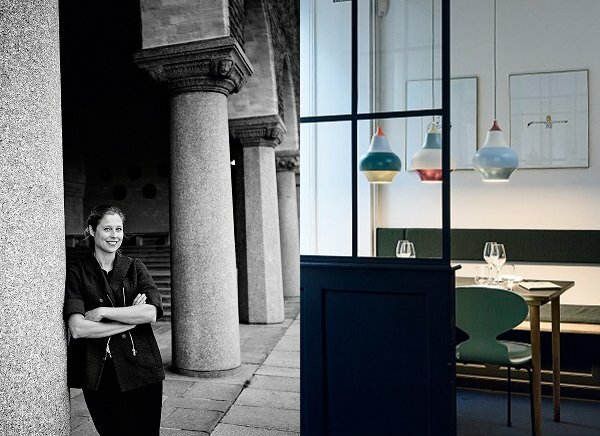 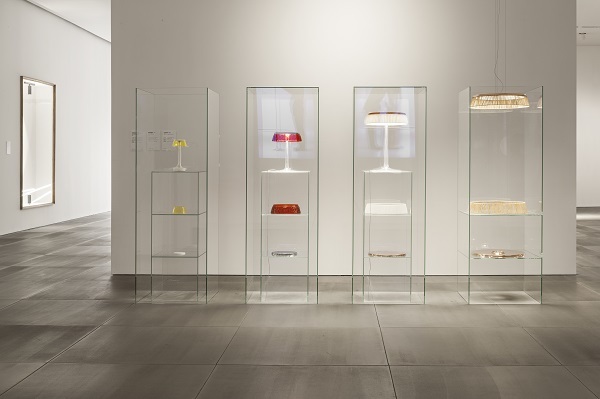 Louis Poulsen then added five new glossy colours on its 50th anniversary and renamed it the PH50. 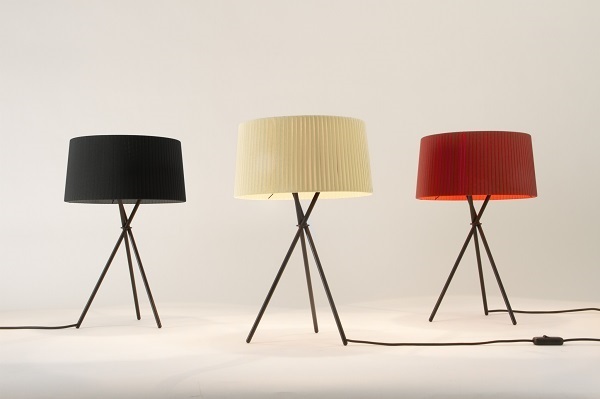 Four more matt colours were introduced to PH5, as of 2013. 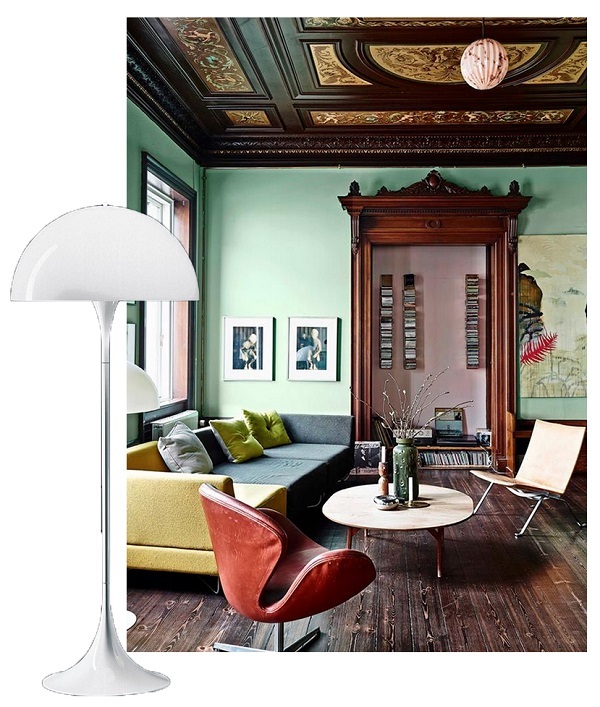 The PH5 is one of the best selling items by Louis Poulsen, widely used in domestic and commercial interior design schemes. 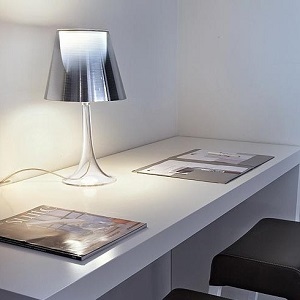 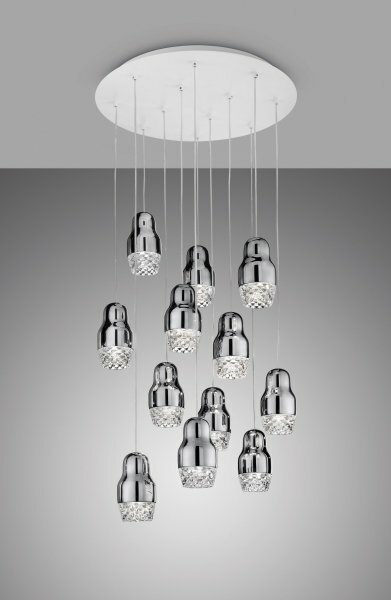 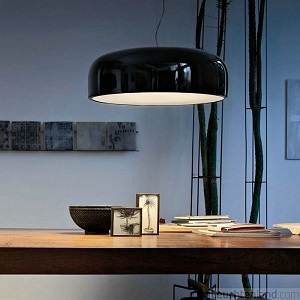 Its iconic design has made it the feature light of choice amongst designers and enthusiasts alike. 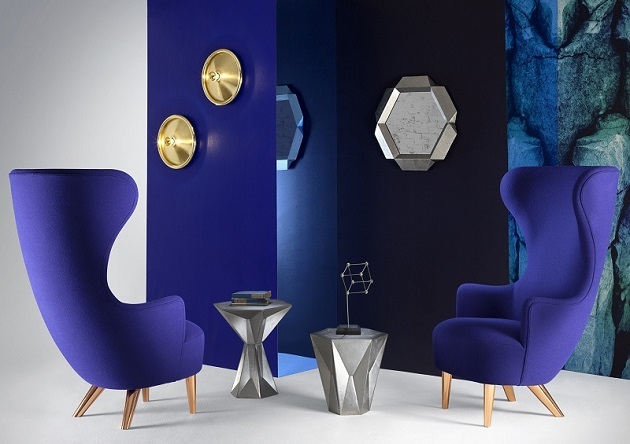 Tom Dixon reinvents a 17th century English archetype, the Wingback chair. 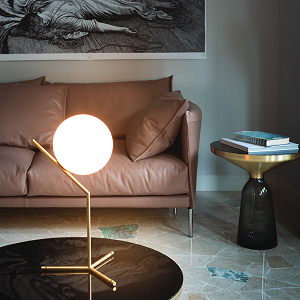 It has been given an update to suit the 21st century, ergonomics have been tweaked to achieve ultimate comfort and a ‘rakish’ silhouette for an up to date styling. 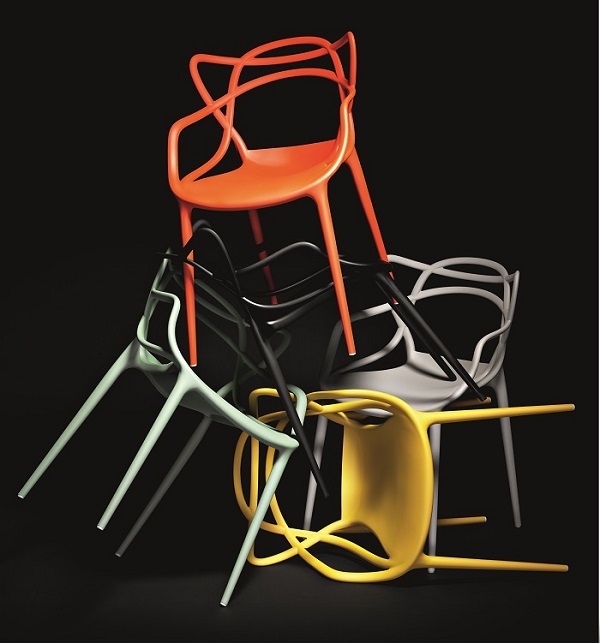 This new collection of chairs is made from a high quality fabric called Kvadrat, with their wide range of colours and finishes customers can create a unique chair to suit their surroundings. 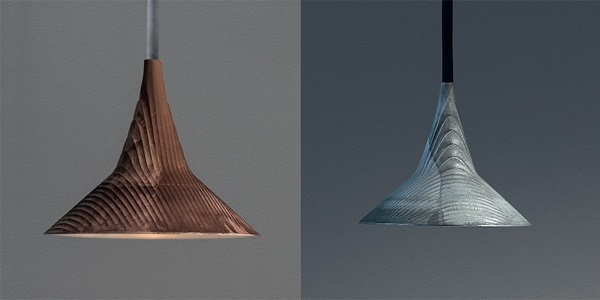 There are also two preset colours chosen by Tom Dixon – classic black and blue, with option of black or copper legs. 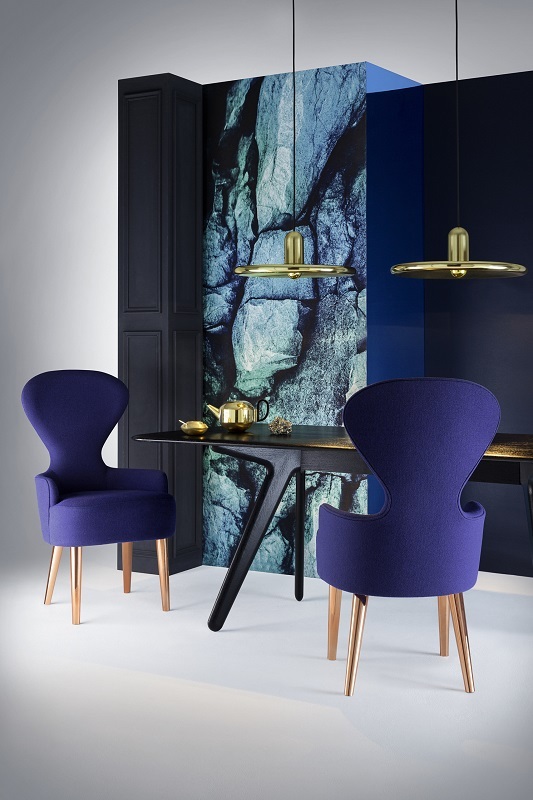 The promotion of these stunning chairs has made the blue/copper legs combination an iconic look for the reinvented chair. 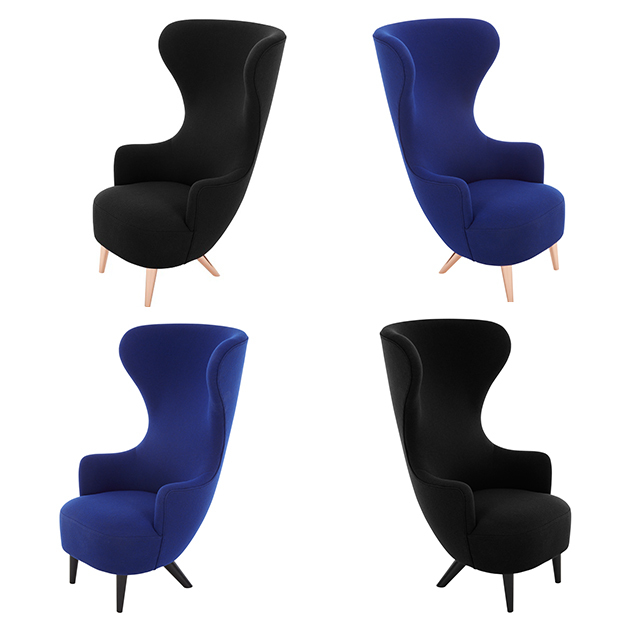 ﻿There is also a set of Dinning chairs included in the new collection, inspired by the familiar early modern British designs. 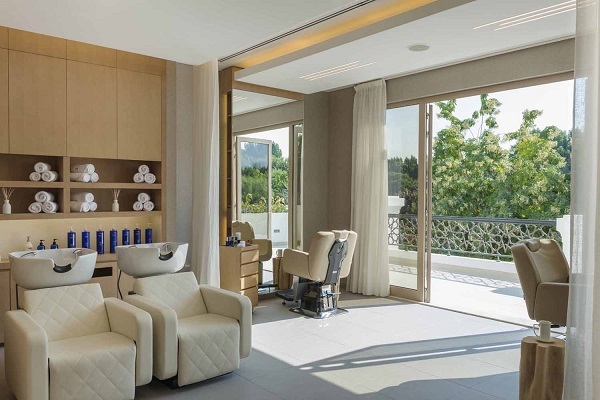 That theme of slight extravagance, the look of wealth and luxury are conveyed by these lavish seats. 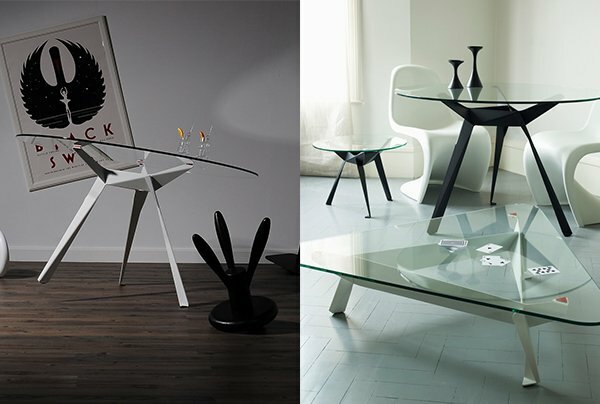 Though these designs are entirely functional in their ability to provide comfort, which can be important when entertaining. 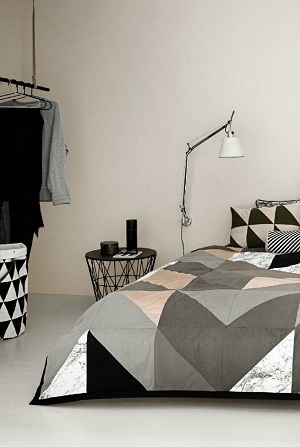 Discover this new and exciting range online now! 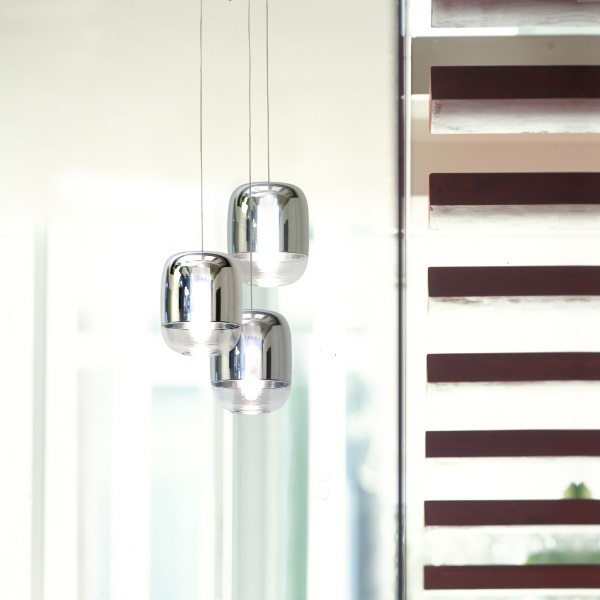 Copycat – Two orbs touching, the smaller residing in the shadows behind the other like a copycat. 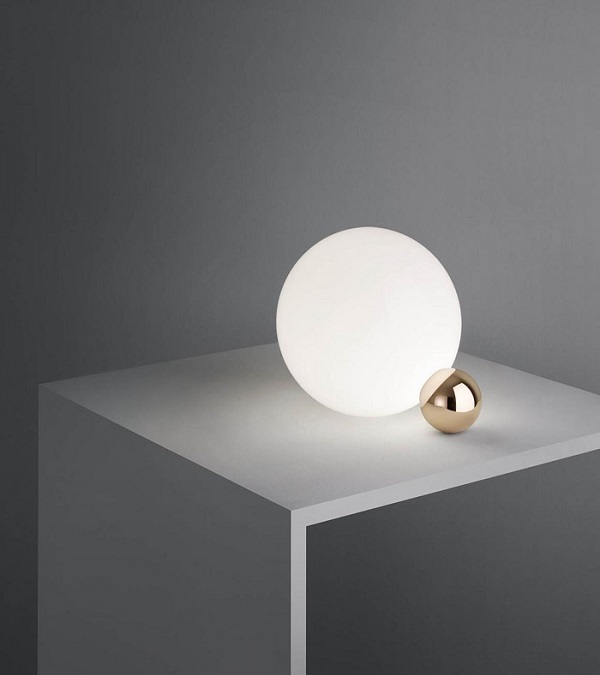 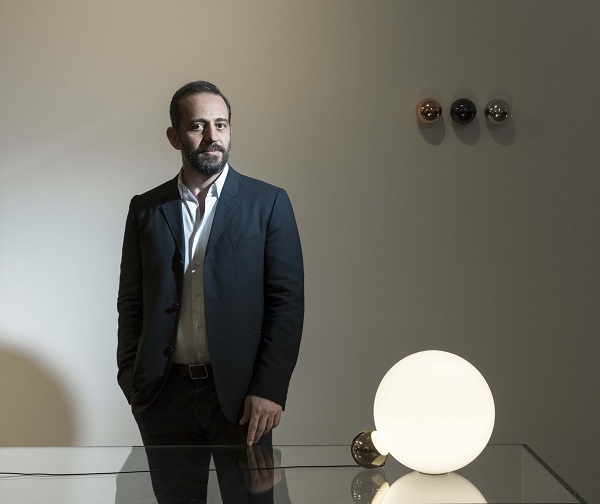 The idea behind Michael Anastassiades newest addition to his Flos collaboration, mimicking orbs but the smallest covered in a precious metallic finish while the other is much larger in size. 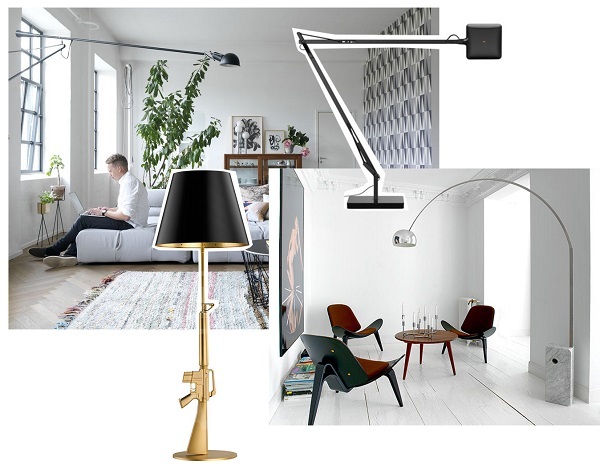 We are starting a new series on the blog showcasing the best sellers for each month, giving customers a view of what’s on trend and which are constant favourites. 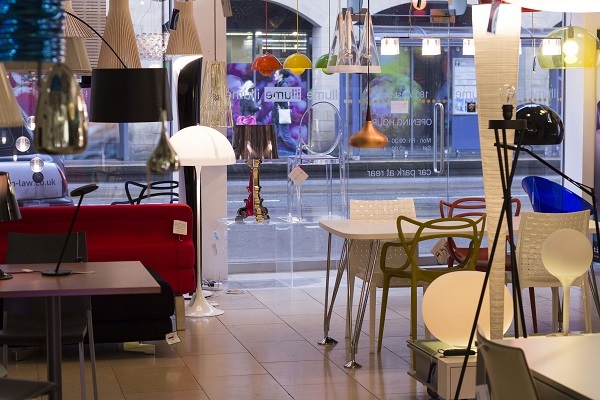 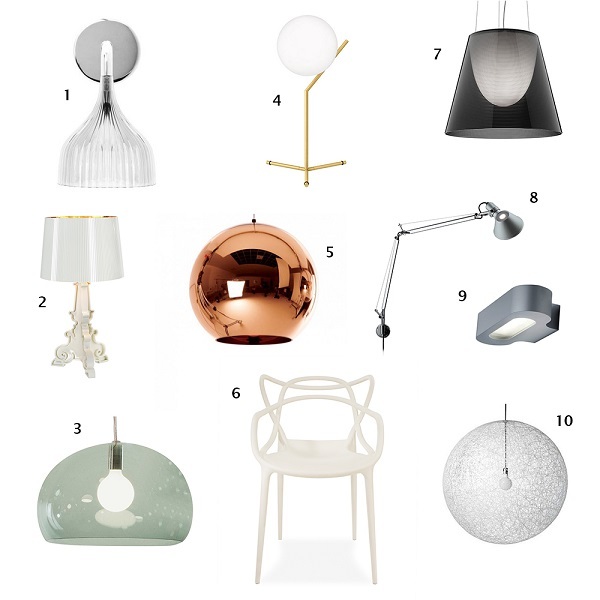 For the month of April we have seen pale washes of colour or white which match the spring time theme, metallic hints are still popular in brands such as Tom Dixon, Artemide and Flos – a trend seemingly here to stay! 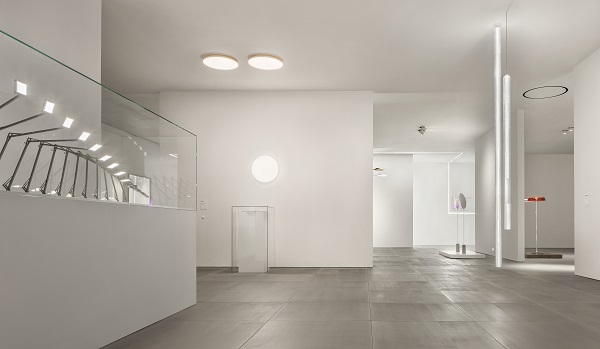 Flos created a beautifully presented display at Euroluce Milan 2015, here is an exclusive look into Flos’ official images from the event by photographer Santi Caleca. 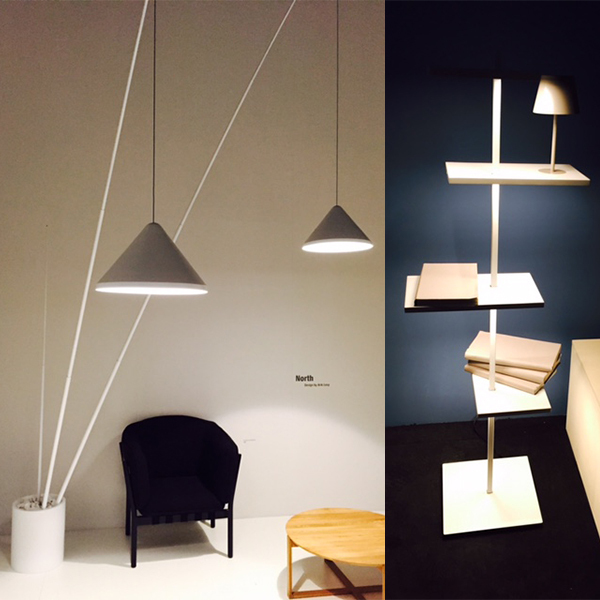 Display featured the Tracking magnets and Moonline recess from the professional range, Kelvin table lamp and many new lighting products new to the consumer collection.﻿﻿ We can't wait to see more! 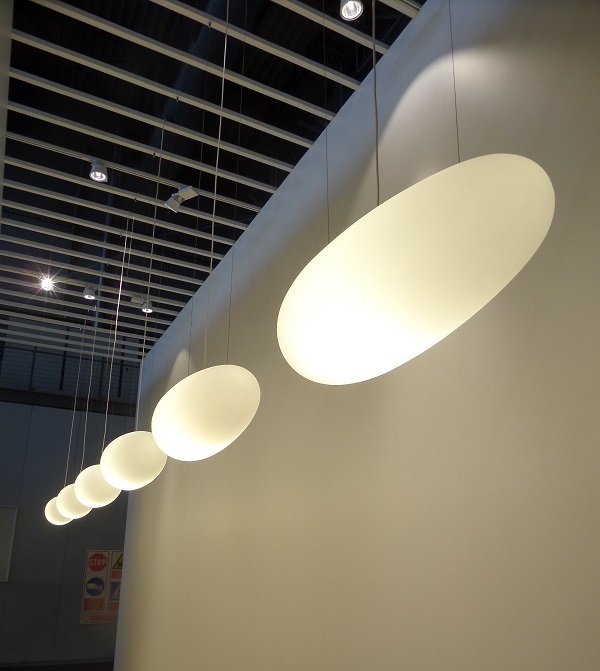 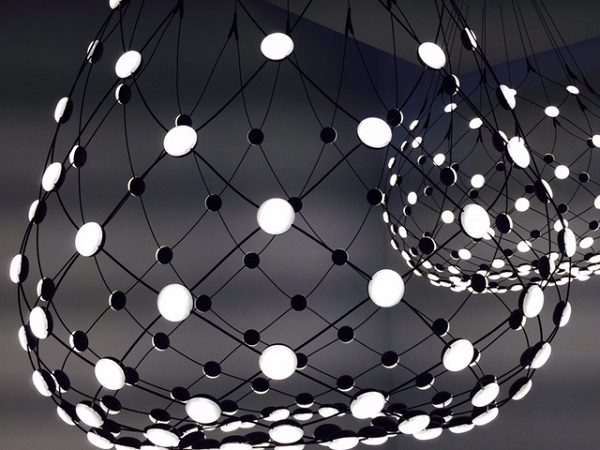 Light Years Lighting at Euroluce! 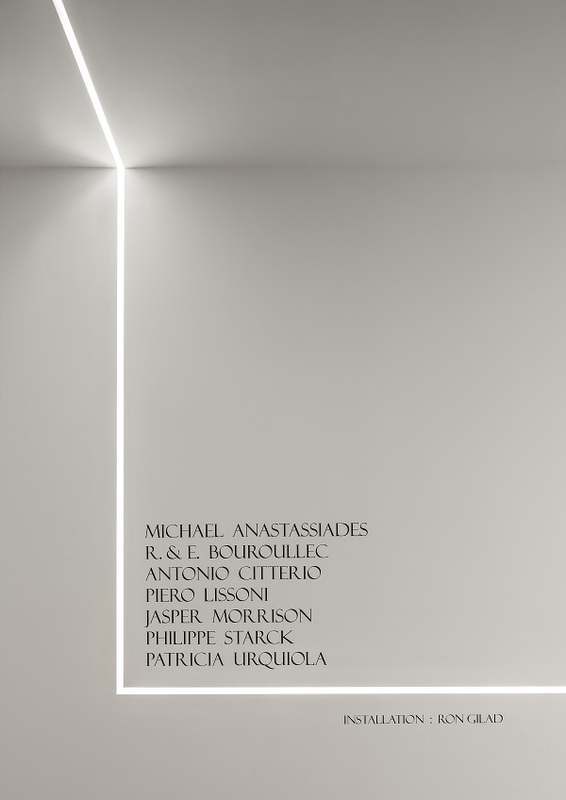 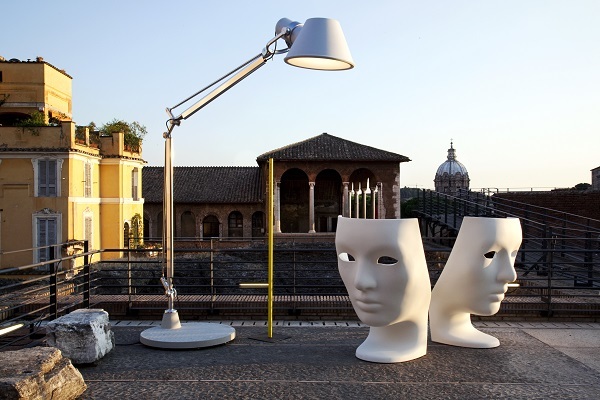 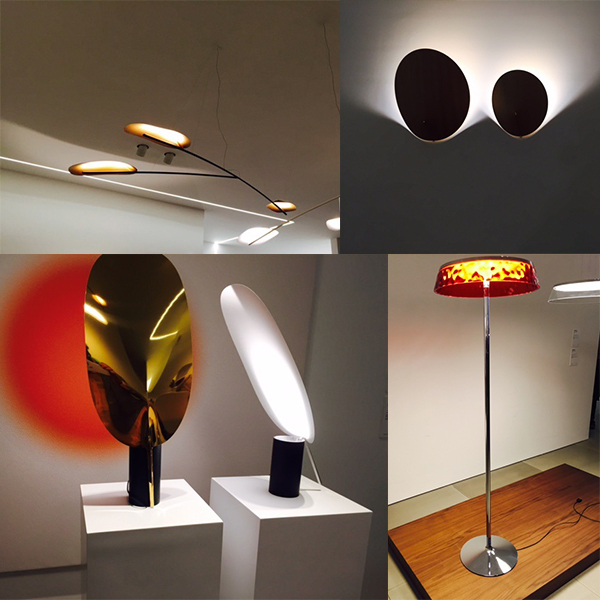 Euroluce Milan 2015 wouldn't be the same without Flos! 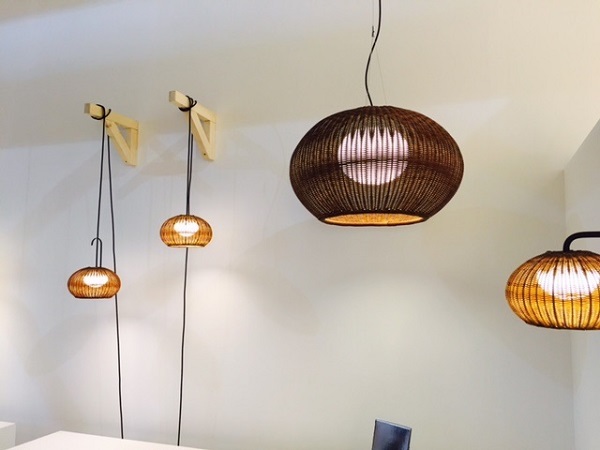 Exhibiting a range of unique and interesting new designs for both interiors and exteriors. 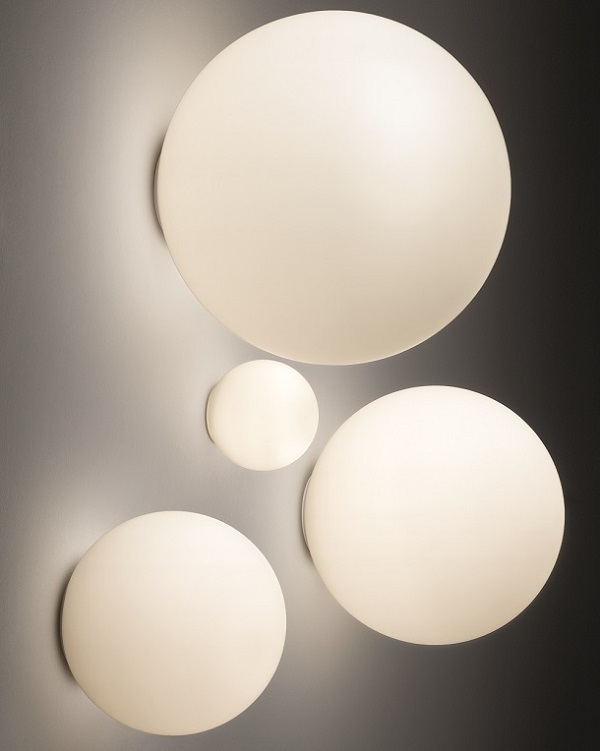 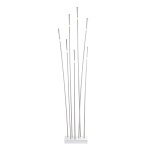 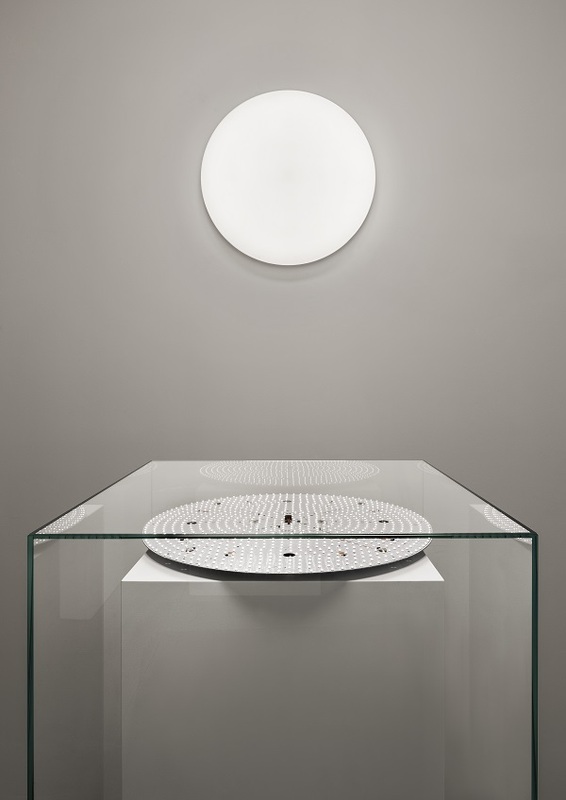 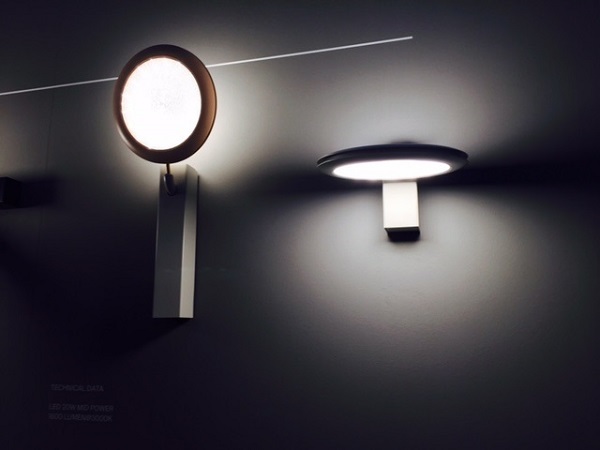 Vibia New Products at Euroluce 2015! 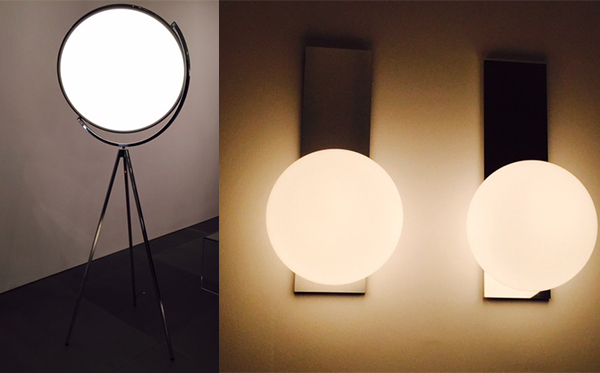 Vibia created a huge amount of attention with their new stunning collection releaved at Euroluce 2015. 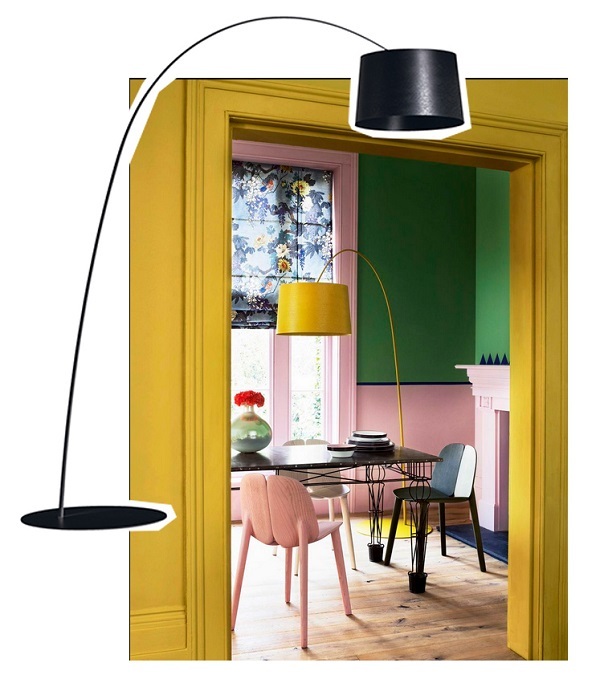 The Flamingo suspension light (first image) has been very well recieved, as well as interesting floor lights North and Suite (second image) for their unusual designs. 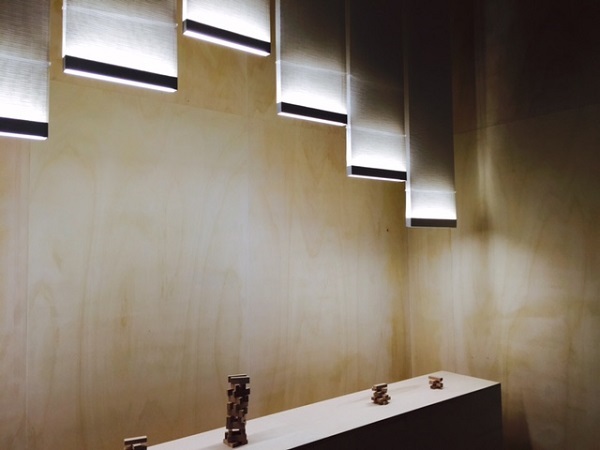 Curtain is a Ceiling light, hung at the exhibition in an installation to create a very eye catching effect! 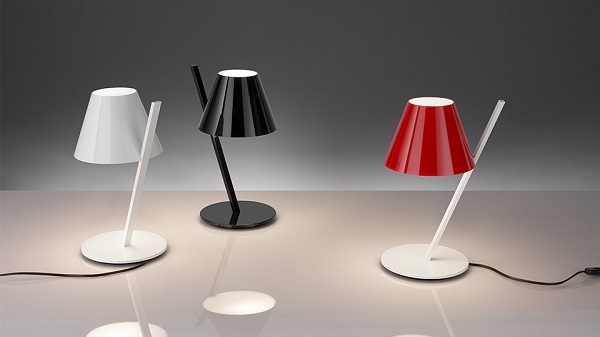 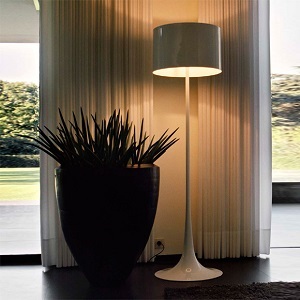 Finally the Mayfair range of table lamps, featuring different colours and materials and simplistic design. 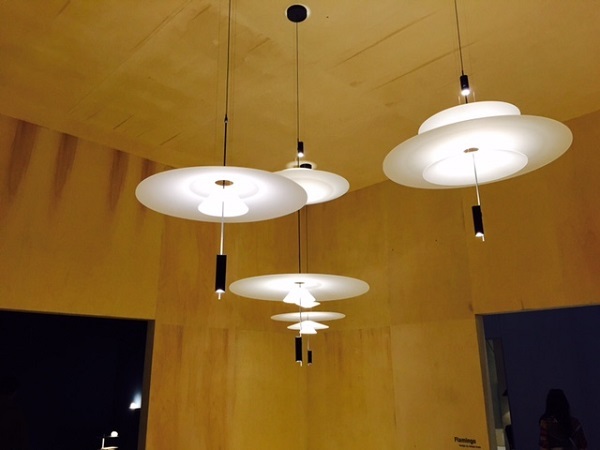 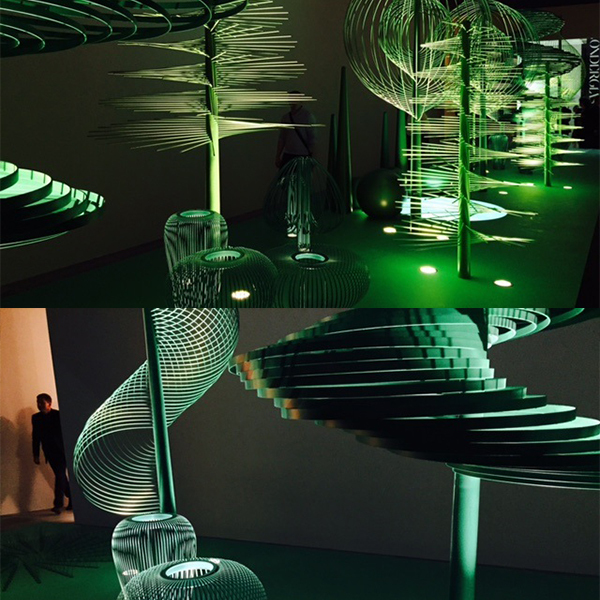 Bover at Euroluce Milan 2015! 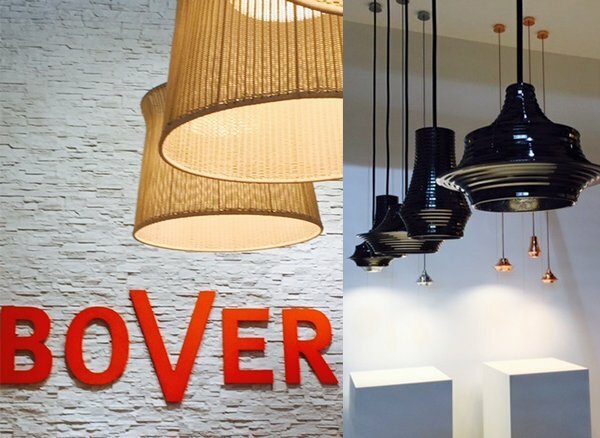 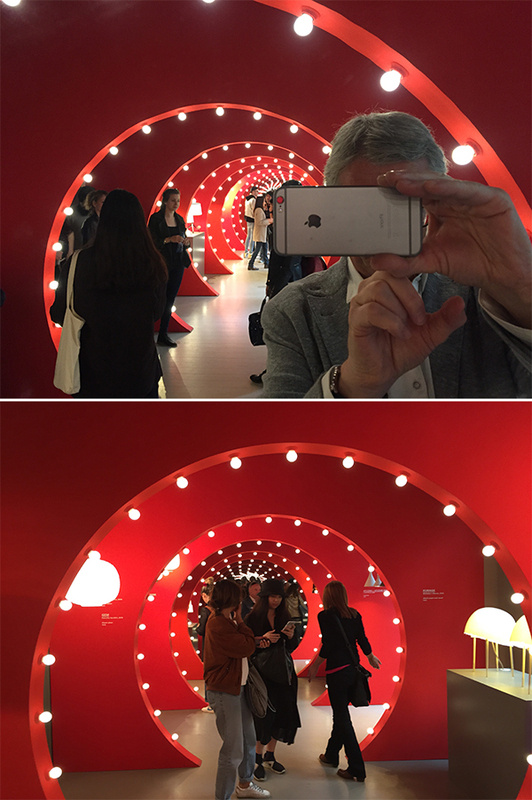 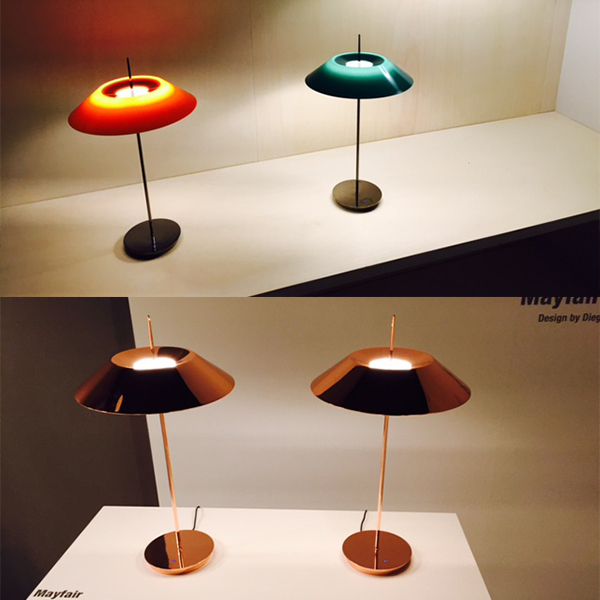 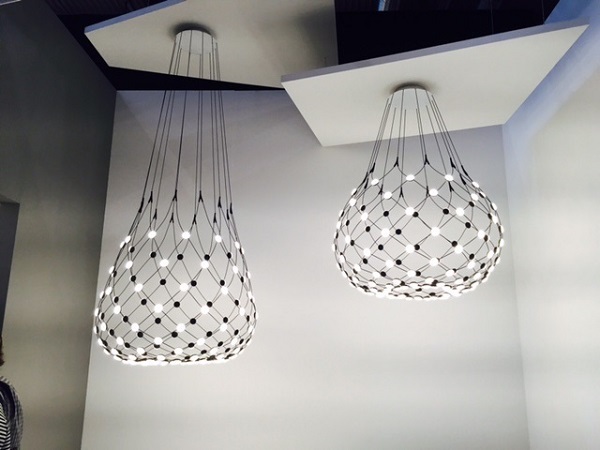 Euroluce Milan 2015 saw home to Brilliant designer brand Bover, exhibiting their very interesting new collections. 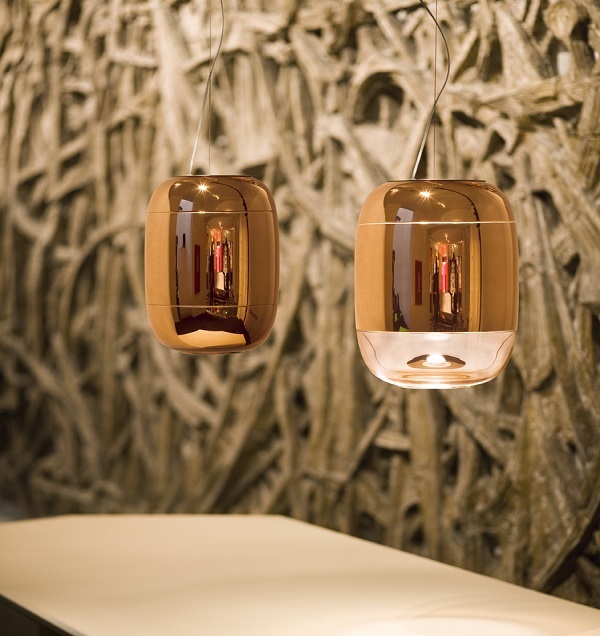 Bover's designs have unique forms and with a range of materials to create some truely lovely lighting pieces. 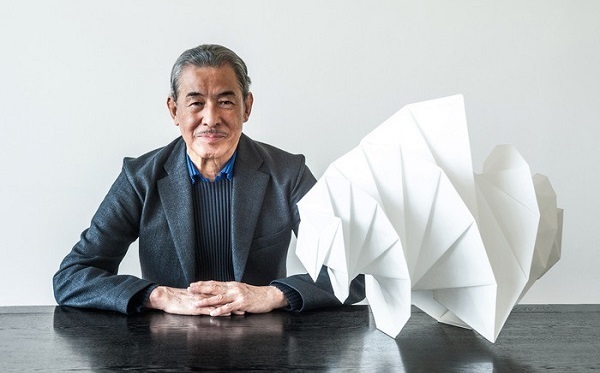 The design of the lights are based up on traditional Japanese lighting and shapes of origami, but combined with Miyaki’s ability to add a modern twist for contemporary interiors. 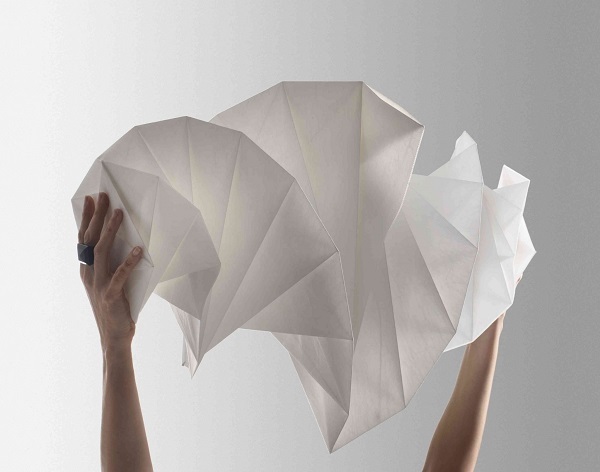 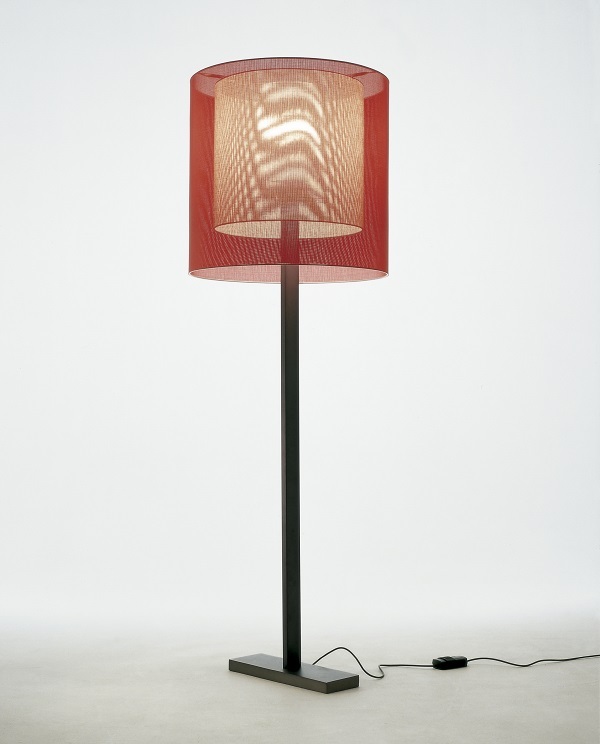 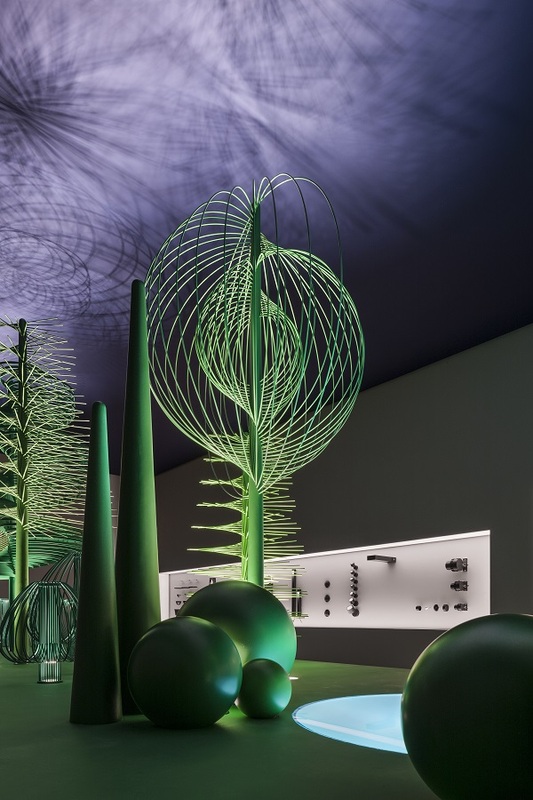 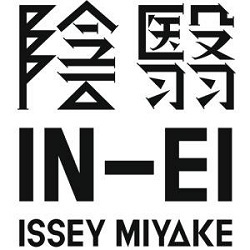 Since the release of the collaborative range the Artemide X Issey Miyake lights have become the most relevant and favoured sustainable lighting technology. 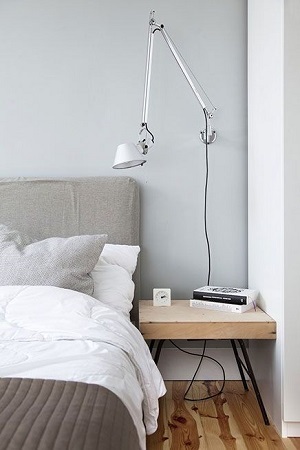 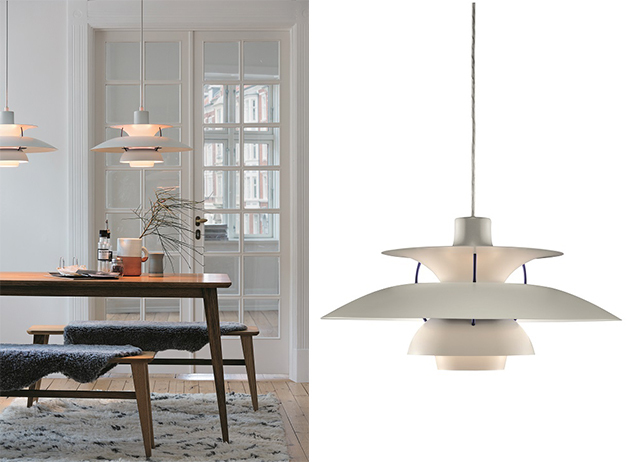 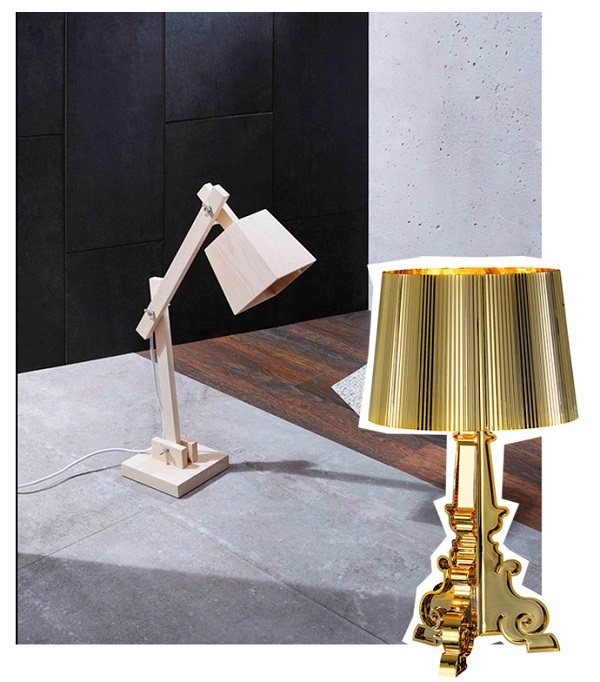 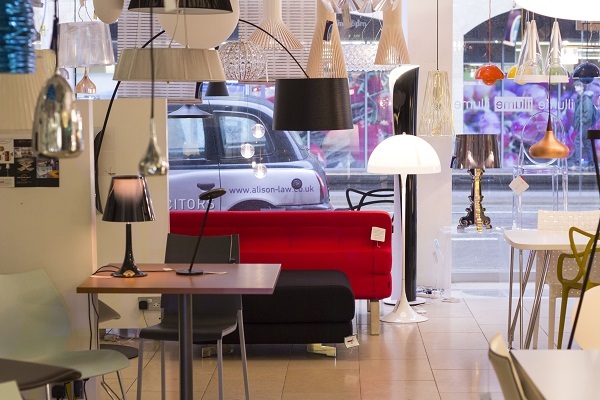 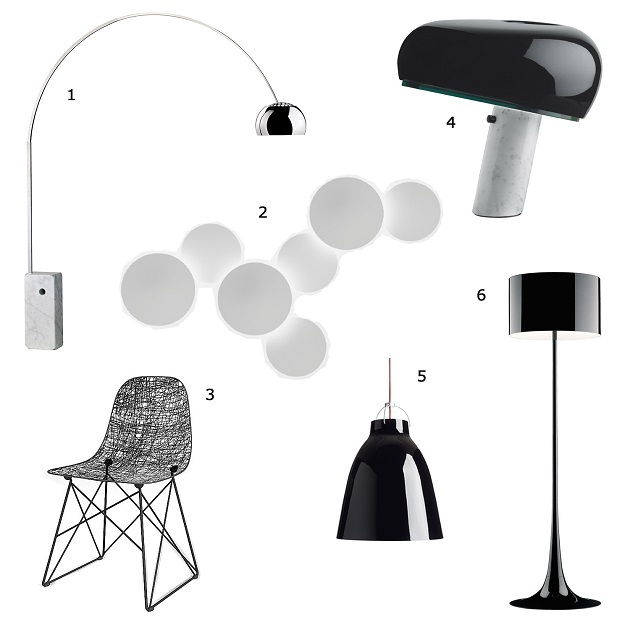 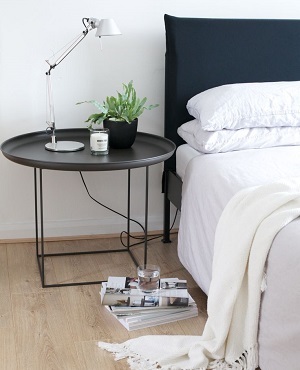 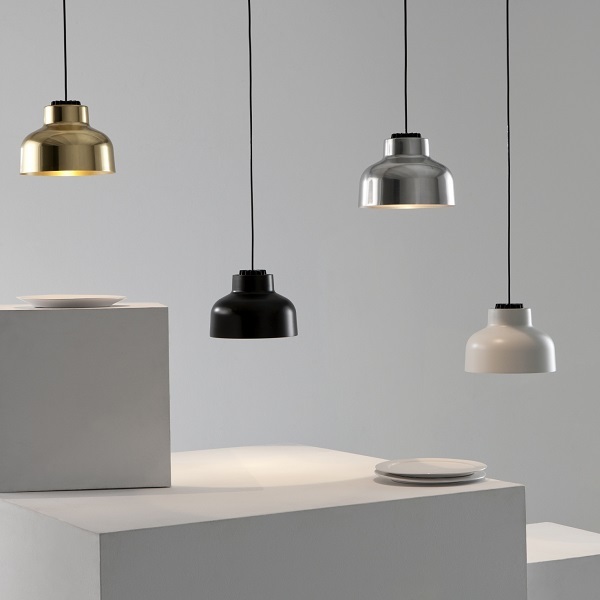 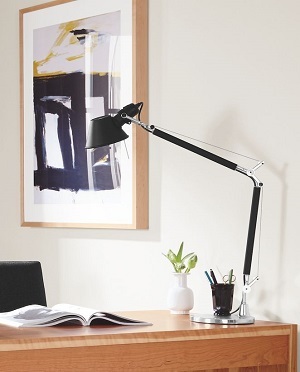 A new addition to this range is the Wuni Suspension and Mogura Table lamp. 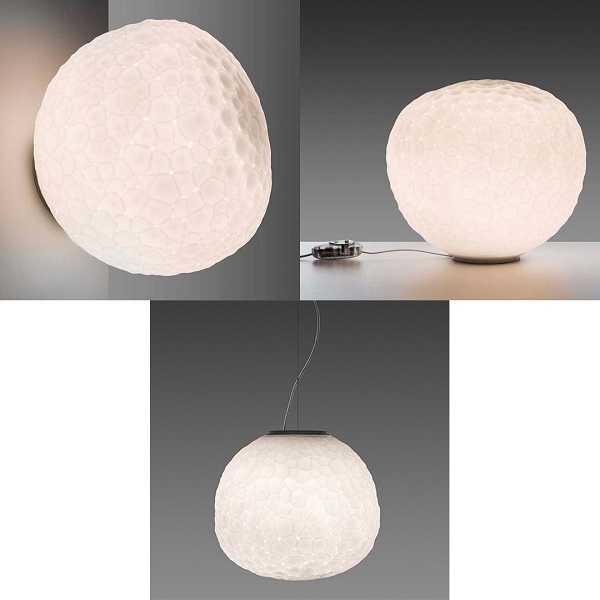 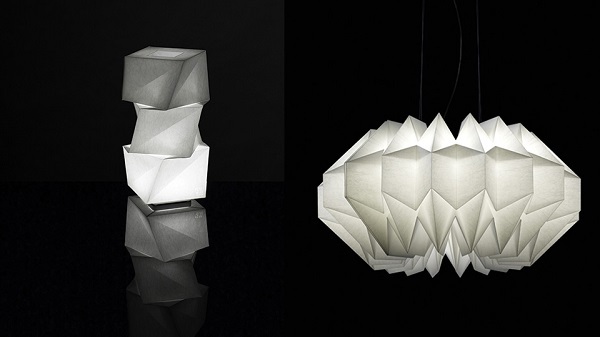 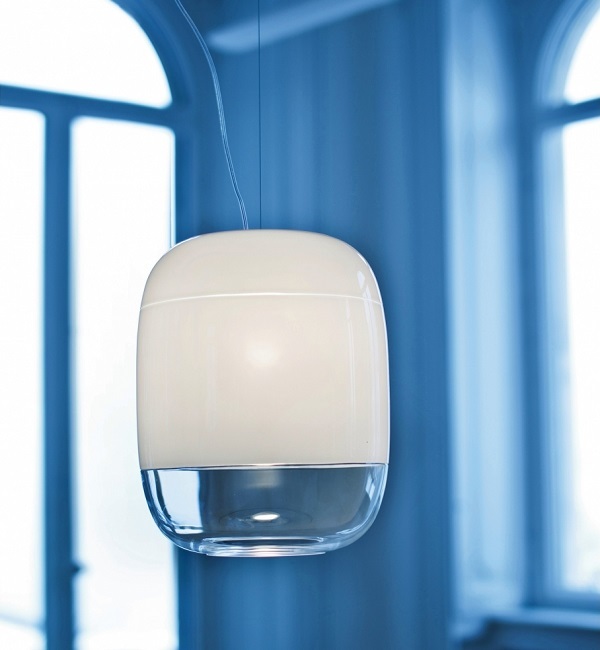 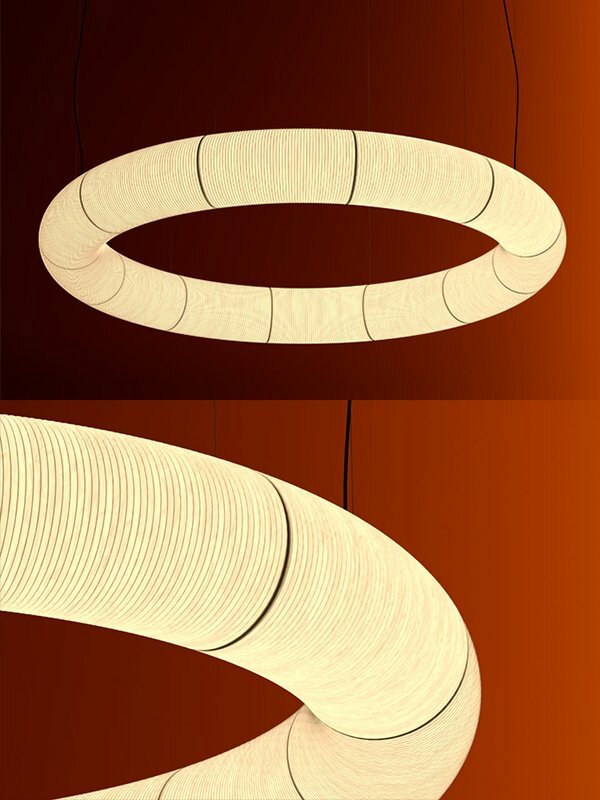 The Wuni suspension is quite unique within the collection, the angular folds concertina into a spherical shape which is slightly reminiscent of the Hoshigame table lamp, but more elaborate and designed for ceiling display. 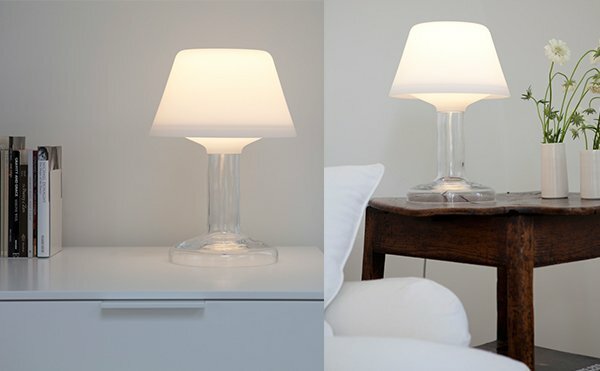 The Mogura Table lamp is very much like the Hakofugu Table lamp design, unusual angled 3D squares, but four of them stacked to create the Mogura lamp. 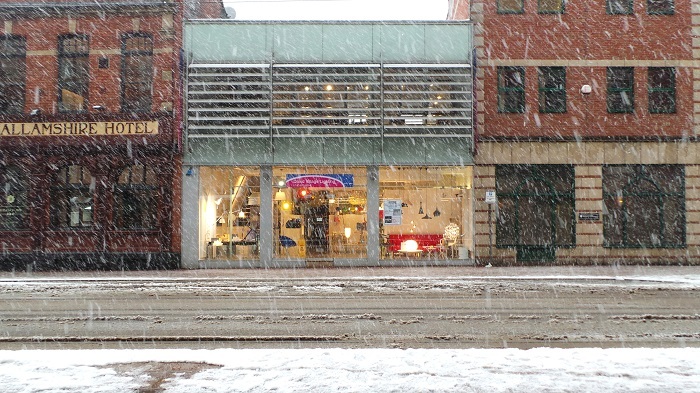 The David Village Lighting Showroom on West Street in Sheffield has found its self in a bit of a snow storm! 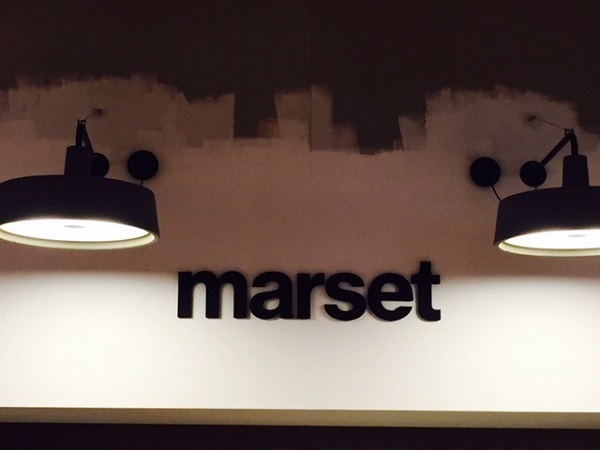 We all struggled to get here, but we made it and are here to help you with all your orders and queries! 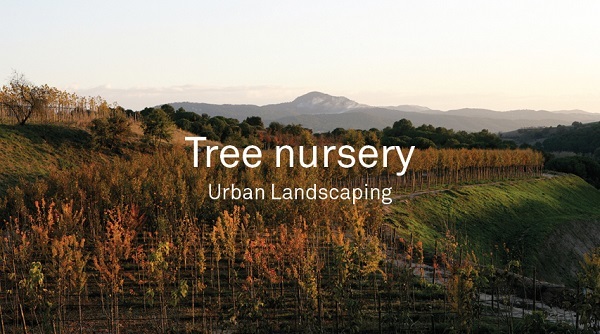 Please feel free to visit or contact us! 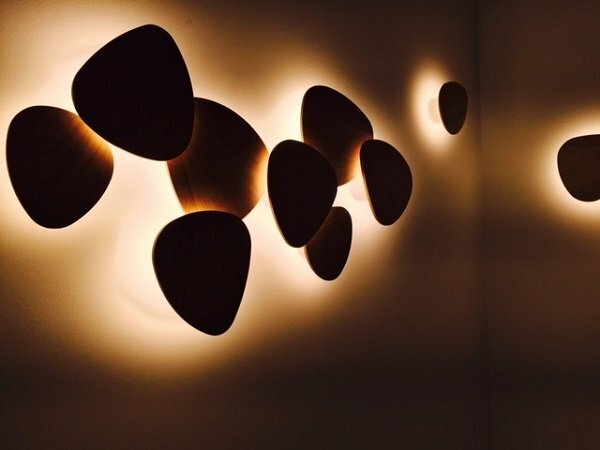 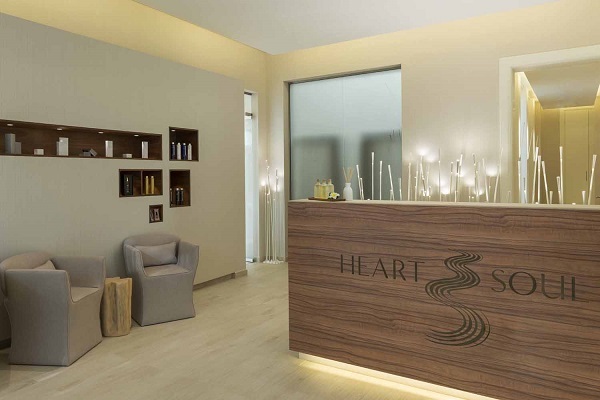 Fabbian have started a new Wellness spa Project, their idea is to create a relaxing atmosphere to set the mood of the space using delicate and elegant lighting. 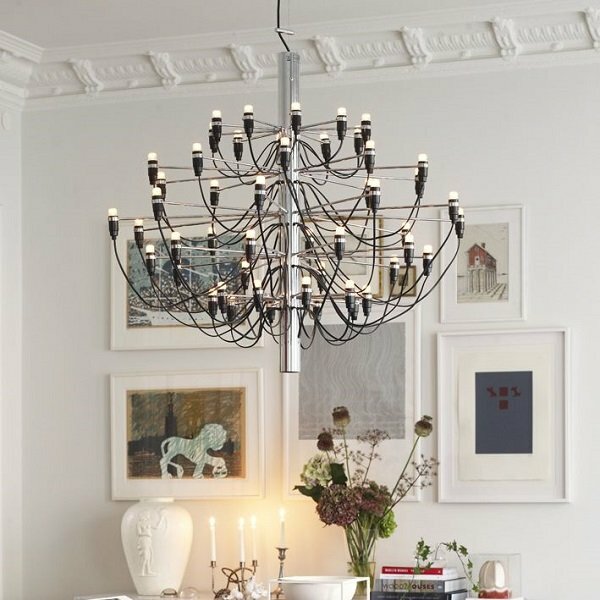 Light is vital when trying to set the right ambiance within a room, especially when the room is needed for recuperation as we all need in our increasingly busy lives. 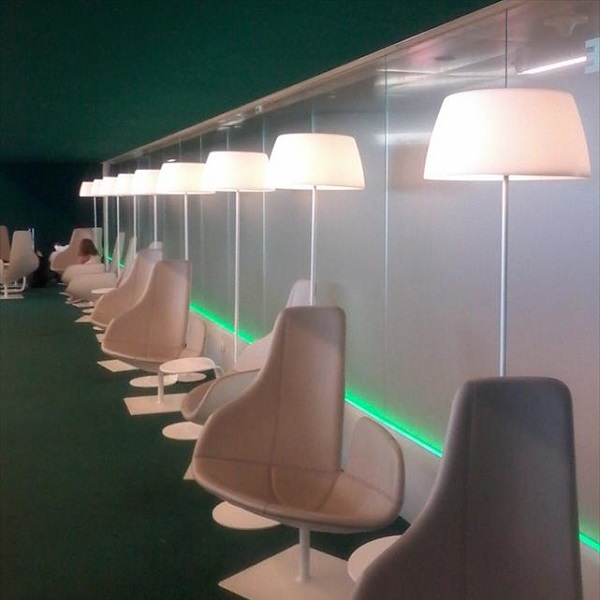 Fabbian’s aim was to create a cosy atmosphere where the user can enjoy the ultimate experience of relaxation. 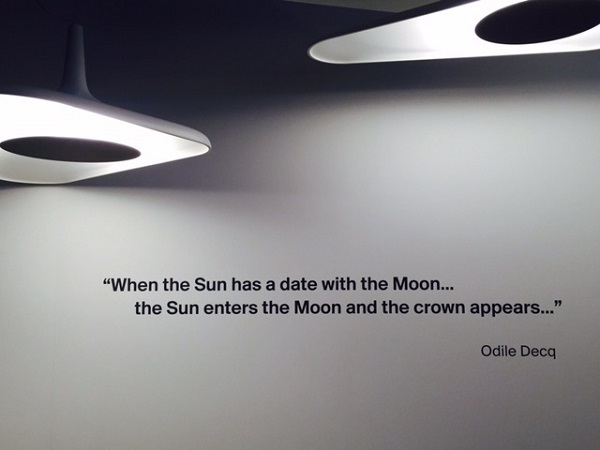 The David Village Showroom in Sheffield is getting some refurbishment done, this entails some display updates and the most exciting aspect…a Design Studio! 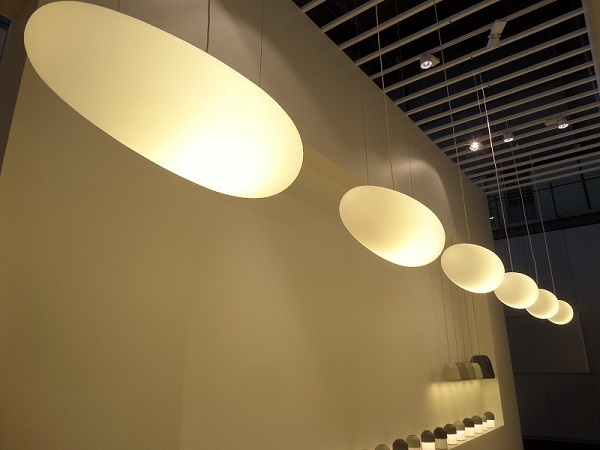 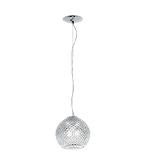 As many may know David Village also provides Lighting design solutions for domestic and commercial interiors. 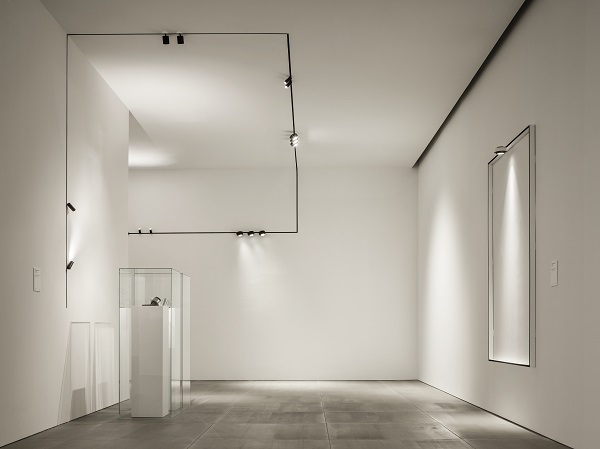 This new Design Studio space will allow customers to have space for private consultation with David Village, and also display his previous projects for viewing. 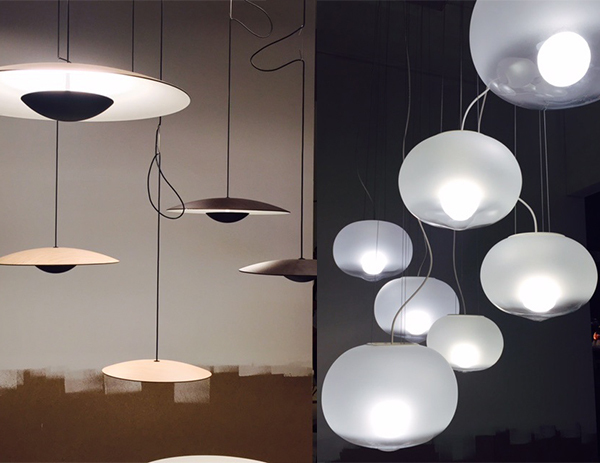 This is an idea of how the Design Studio will look within our showroom; these are the design blueprints ready for installation this week! 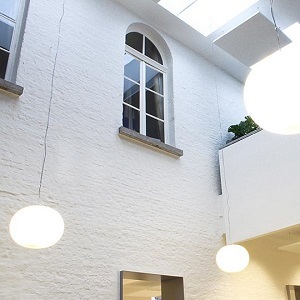 As shown on the diagram the space will consist of three walls to allow privacy but display the Projects inside for all to see, small sides on the structure creates stability.